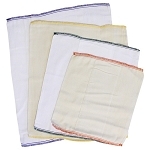 A pack of 3 70cms x 70cms natural unbleached 70% Bamboo 30% Organic Cotton 70cms Luxury Muslin Squares. 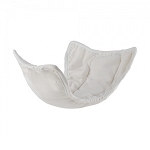 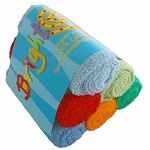 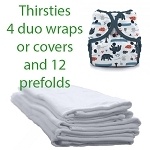 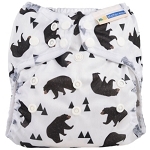 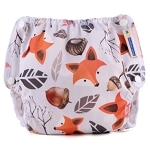 Soft yet hard wearing for use as a washable nappy, newborn nappy, burp cloth, swaddle, covering up and many other uses. 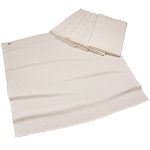 In cream unbleached fabric for those who want a natural product unbleached with no dyes.